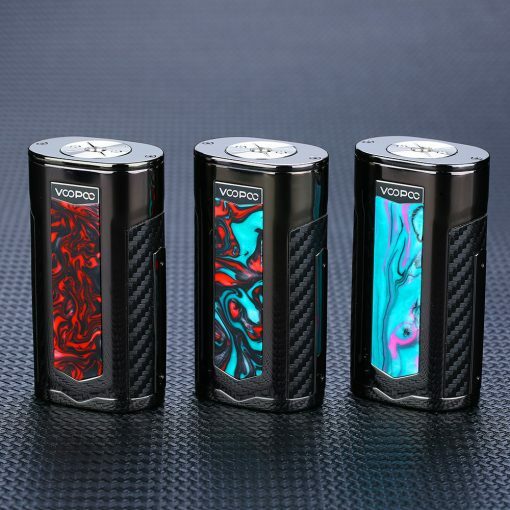 VOOPOO X217 TC box mod has great craftsmanship and quality, gives you enjoyable senses. 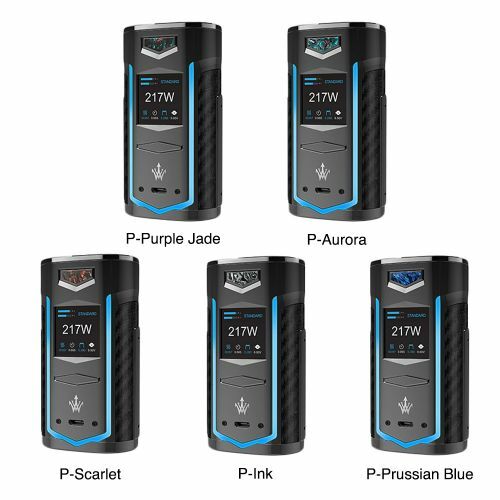 The mod requires two 21700 batteries self-developed with the power capacity up to 7500mAh, it is long lasting and durable. What’s more, it also compatible with 18650/20700 battery. 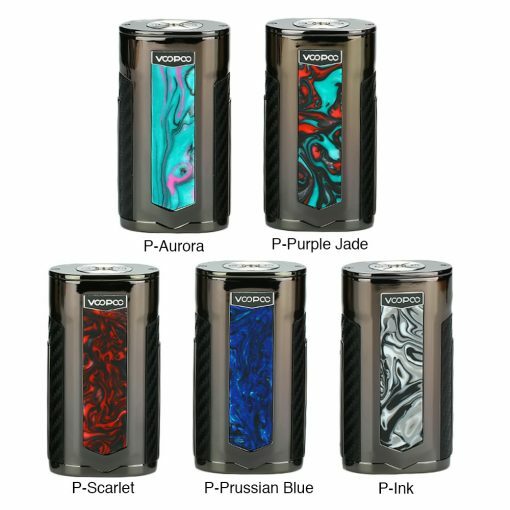 On the side of battery covers, it is designed with a “V”shaped colorful breathing LED light, which realizes a stylish vape experience. The breathing LED light starts to flicker，the longer you inhale, the faster the frequency of light flashing will be. 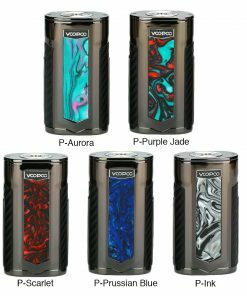 VOOPOO X217 TC box mod has great craftsmanship and quality, gives you enjoyable senses. The mod requires two 21700 batteries self-developed with the power capacity up to 7500mAh, it is long lasting and durable. What’s more, it also compatible with 18650/20700 battery. On the side of battery covers, it is designed with a “V”shaped colorful breathing LED light, which realizes a stylish vape experience. The breathing LED light starts to flicker，the longer you inhale, the faster the frequency of light flashing will be. 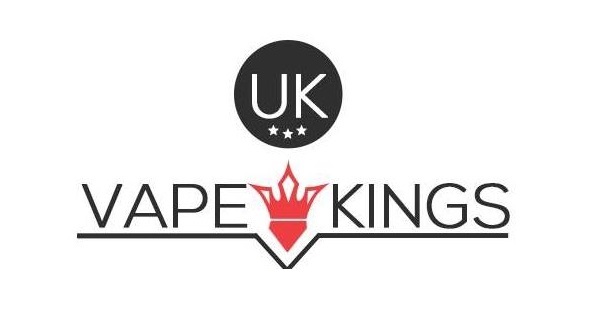 With its powerful max output, you will enjoy intense vaping clouds. Voopoo X217 utilizes 21 bits of high-end geek customized chip, the fastest speed only 0.01 second. The mod comes with 1.3inch TFT color screen, flattening the UI interface with the features of clearness and conciseness and the style of user-defined interface. The surface of the X217 adopts the the skill of the sand blast, which realizes a smooth and delicate sense of touch.